Booking food, artists, craftsmen, direct sales, Home remodeling & improvements, landscaping, farmers market, flower vendors. Apple Pageant, Apple Butter Making, Farm Produce, Live Bands. 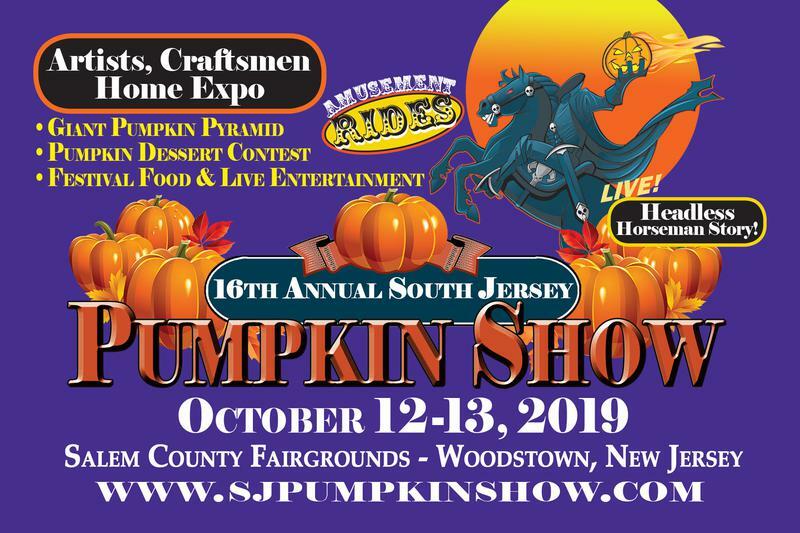 165 Vendors, Wine Sampling, Amusement Rides for Kids, Giant Pumpkin Pyramid, Giant Pumpkin Weigh Off, NJ Largest Baked Pumpkin Pie, Headless Horsemen, Fall Home Improvement Show, Live bands, Little Miss & Mister Pumpkin Show, Pumpkin Dessert contest, scarecrows, hayrides and so much more! 3. Insert the name of Show/shows you are signing up for? 4. Click continue-next window opens--fill out your PayPal information or click on pay with credit card info and follow the instructions. 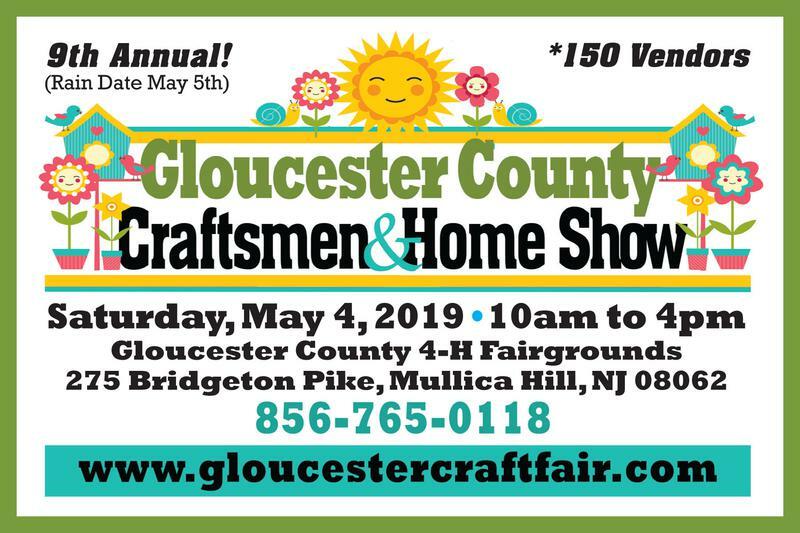 Over 17 years marketing and creating vendor shows in the South Jersey area! ​Creating family friendly events, bringing local businesses and consumers together.